As I begin work on a new novella, I’m thinking about my “brand.” You hear that a lot as an author (or anyone really) offering a product or service. As an author, I’m a small business owner. I’m in the business of words. My products are my stories and novellas. Your reviews are my testimonials. And my business location is in your mind. 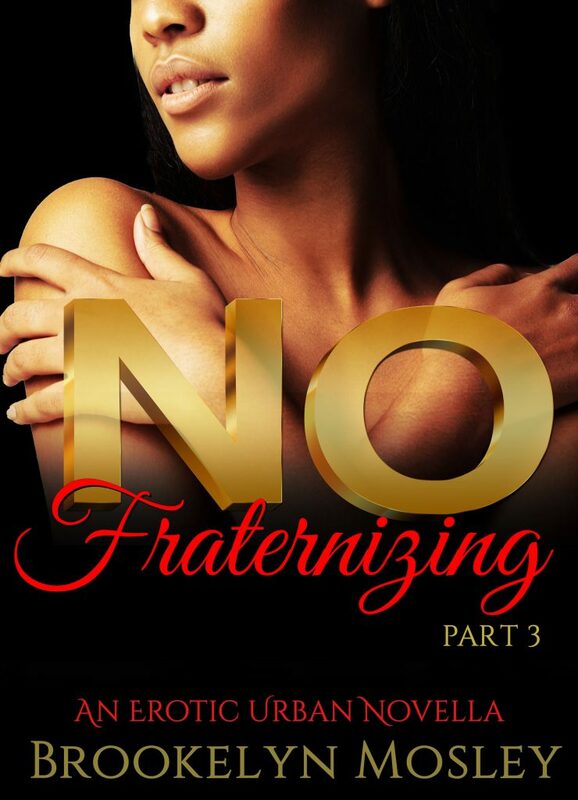 #NoFraternizingSeries: No Fraternizing, PT. 3 Coming 3/3/17! Lila wasn’t ready… and neither are you. The final novella of the series!